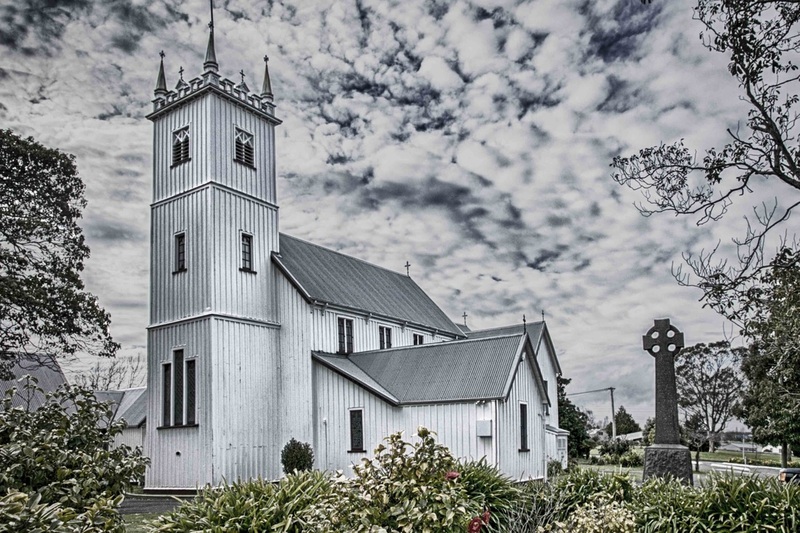 The Community of St John's, Feilding gathers for worship every week. 8am. Holy Communion with no singing. 9.45am. A family service with Eucharist and singing. Children’s church is offered each Sunday, and also activities provided during the school holidays. The Community of St Andrew's, Colyton gathers for worship on the first and third Sundays of each month at 10am. ​St Saviour's, Kimbolton has a family-friendly service on the 3rd Sunday of every month at 6:30 pm. All welcome. ​The Community of St Michael's and All Angels, Stanway gathers for worship on the second Sunday of every month at 9.30am. 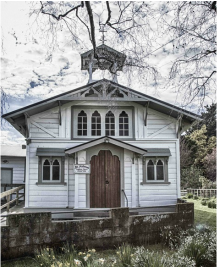 The Community of St Barnabas', Rangiwahia gathers for worship on the first Sunday of every month at 4pm May to September and 5pm October to April. ​The Community of St Mary's, Beaconsfield gathers for worship on the third Sunday of every month at 10:30 am. The Community of St Agnes, Kiwitea gathers for worship three times a year. Please phone the parish office for dates and times.